Alaska Ice Seafoods is excited to announce our new marketing and distribution arm – Fathom Seafood! In the geoduck industry, Fast is Fresh. We have the fastest possible logistics worldwide. Within hours of leaving the water, the geoducks are airborne. Each box is custom packed for its specific geographical destination. The Geoduck farms are all located in the pristine waters of Washington State’s south Puget Sound. These waters are known as some of the best in the world for shellfish farming. Other than the fact that the animal was bred in a hatchery, the geoduck spend their entire life in wild waters. Fed only by nature. Leading the industry, in every way. 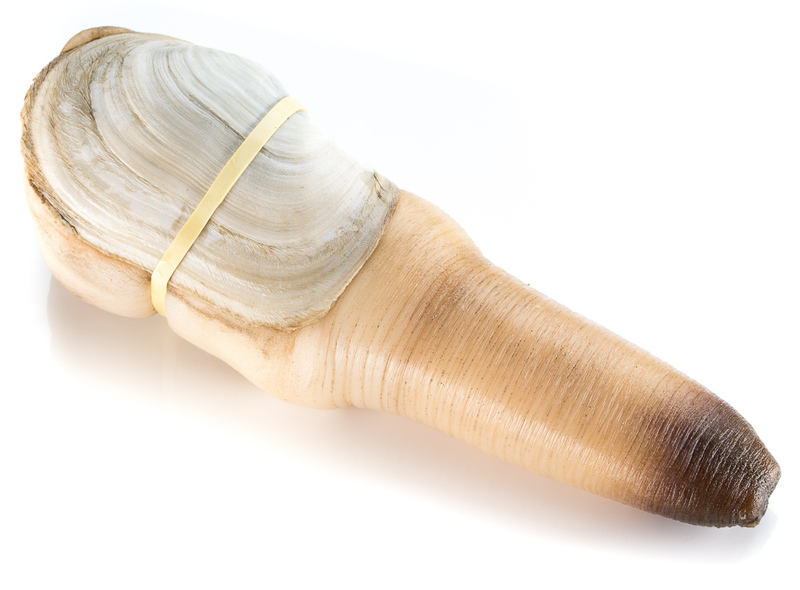 Farming Geoduck is a sustainable practice. We replace what we take. Pioneering this industry together with our farmers, we have generated new jobs and a brand new sustainable fishery, using no pesticides or chemicals. It will always be our teams’ goal to work in harmony with the earth.